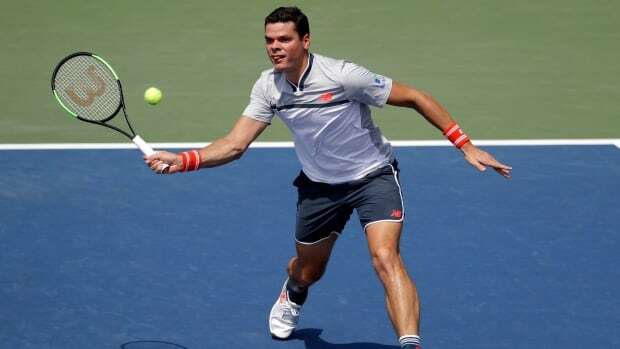 Milos Raonic felt he stepped up in the second round of the U.S. Open — and the scoreline indicates the Canadian did just that. With temperatures reaching close to 35 C, Raonic was happy to have a relatively quick match (two hours six minutes). "It's going to be good," said Raonic, who is 15-4 since the start of the grass-court season. "I watched him play two matches last week. I watched him play a little bit of his match against Grigor [Dimitrov] on Monday. He's playing well again. He's moving well. He's doing his things, you know. He's stepping up. He's playing well in those big points. He's hitting the ball hard … He's effective with his backhand. It's going to be tough. I'm going to have to play well."